While streaming is great, sometimes you may want to go back to downloading videos. In this case you would do well with a VideoDuke: Lifetime License. Downloading videos from the Internet can feel like a bit of a drag. 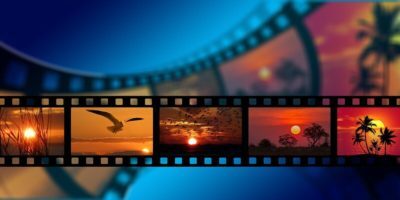 This shows how you can use xVideoServiceThief to easily download video from the Web.